Tunis – The European Commission approved this week the disbursement of a €200 million loan to Tunisia as part of a total of €500 million to be disbursed in three installments in 2017 and 2018. “The disbursement to Tunisia is proof of our strong commitment to support the successful economic recovery of one of our closest neighbors,” the Commission said. This disbursement marks the launch of the second Macro-Financial Assistance (MFA-II) program to Tunisia. The Commission proposed it in February last year and the European Parliament and the Council adopted it on July 6, 2016 in an attempt to help Tunisia overcome the repercussions of the terrorist attacks of 2015, which contributed to halting Tunisia’s economic recovery. The EU’s strategy of assistance to Tunisia includes budget support programs and substantial loans from the European Investment Bank. 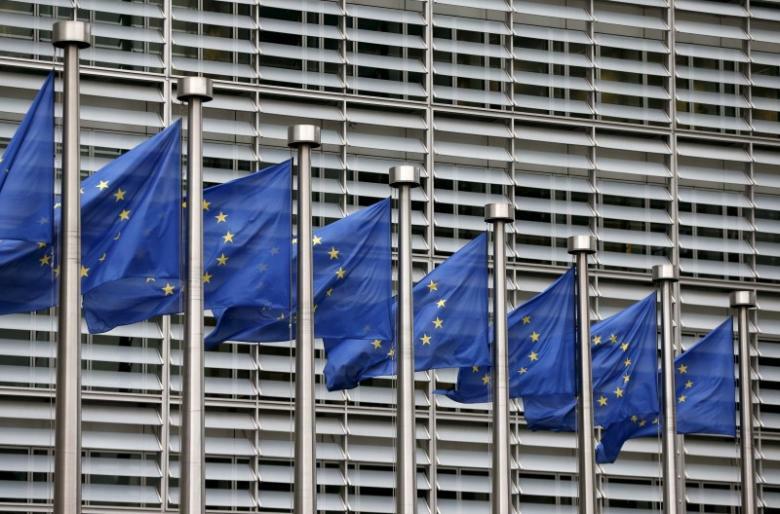 The EU calls for the implementation of a number of policy conditions targeting fiscal consolidation as well as the improvement of Tunisia’s social assistance schemes and business climate.